In addition to range of smartphones Xperia X, X Perfomance and Xperia XA, the company introduced the Xperia Ear earphone. 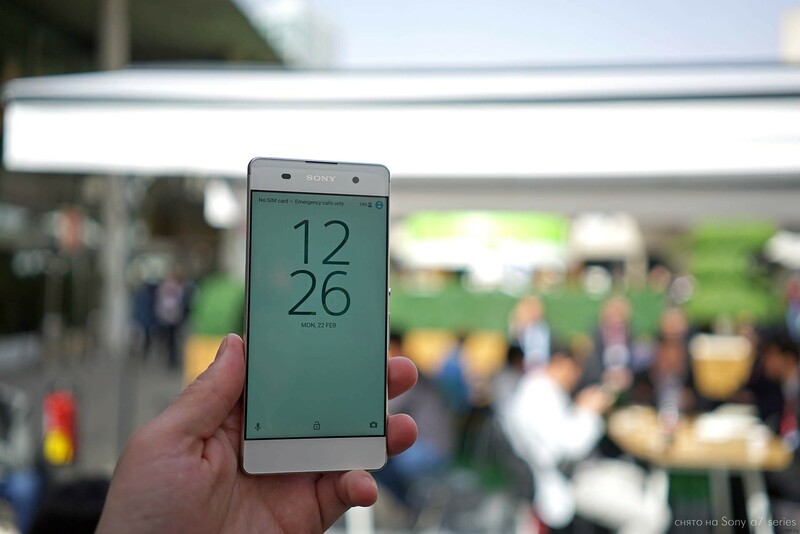 Another company that failed to provide a flagman at MWC 2016, was Sony. Instead, Barcelona have reached 3 smartphone smaller caliber. A Division of Sony, which is closely associated with its own crowdfunding platform, First Flight, has a strong attraction to the technology of e-ink and e-paper. First, engineers have proposed refinansirovat watch FES Watch, screen and strap which. Now, there is a remote control. Kenichiro Yoshida said about this, reporting on the success of the company for the third quarter of 2015. 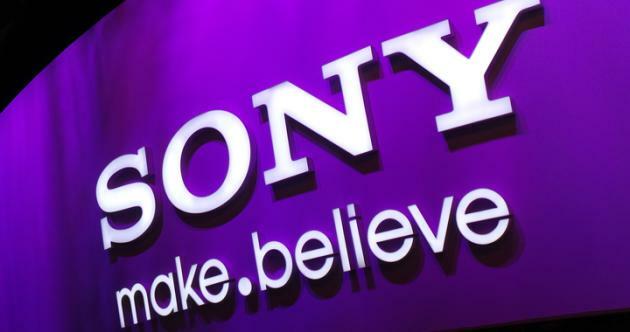 One of the most profitable divisions of Sony, that is engaged in the production of optics and sensors for cameras. The company is not the first year supplies camera models of all major vendors that produce mobile technology. Here and HTC, LG, Samsung and many others. 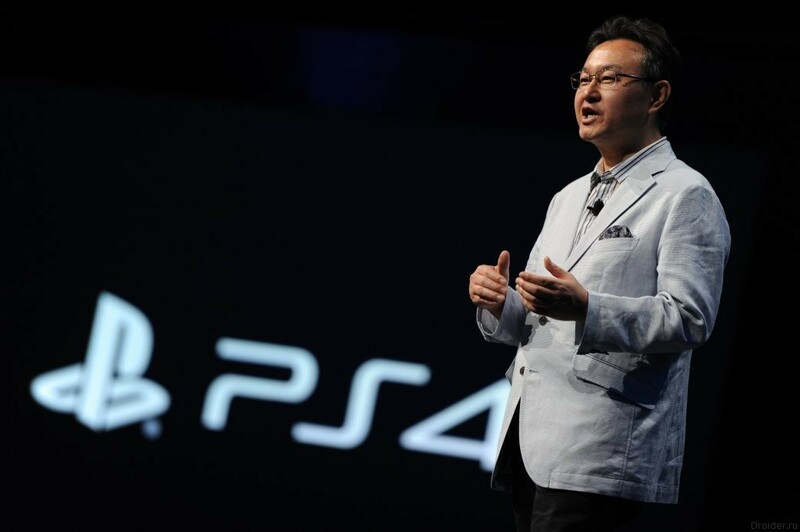 Therefore it is not surprising that Sony strongly develop in this direction. Now the company is preparing to offer the market a new technology of deep focus and dual sensors, that is planned primarily to give the major players. 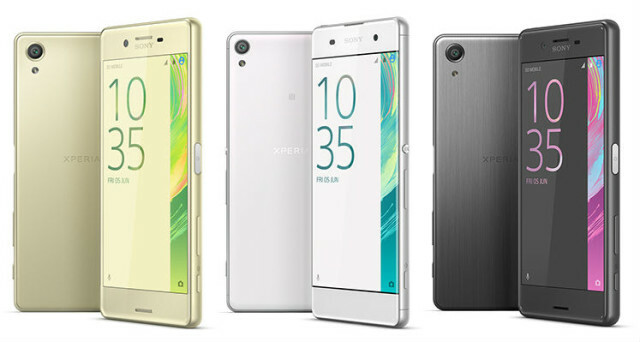 Now the update comes to those who has on hand gadgets Xperia Z5, Z5 Compact and Z5 Premium. It seems that the distribution of a marshmallow version of the green robot started with Turkey, but we look forward to when the turn will reach us. 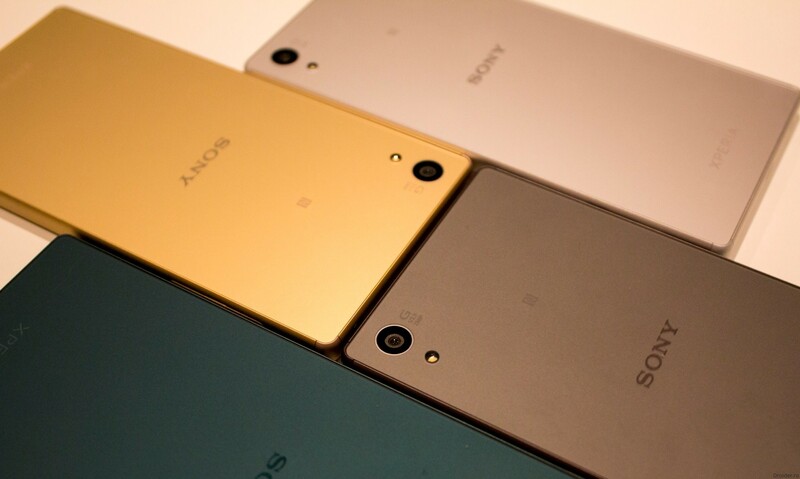 Sony did not hide their plans, plans to update the range of devices Z5 to the latest version of Android. The company over the firmware update worked for a while, and now the time has come when shared with users. 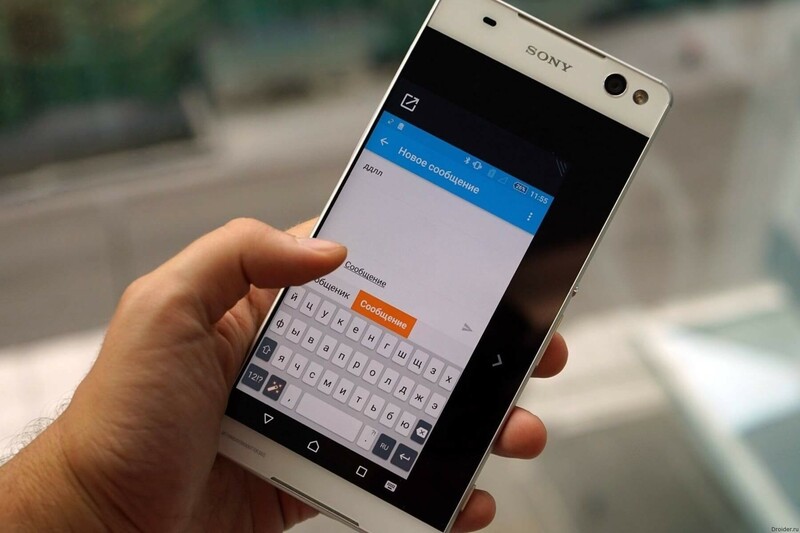 The Sony device began receiving the Android Marshmallow in the air. This is reported by Western buyers devices. In addition C6 are more subtle than the C5, which many people probably like it too. 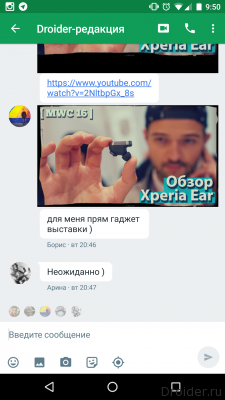 Comrade @onleaks reports that Sony is preparing us for the next smartphone, which will replace the Xperia C5 Ultra. The novelty has received the logical name of the C6 and now can please us with their design. All feels a continuation of the style of the C5. 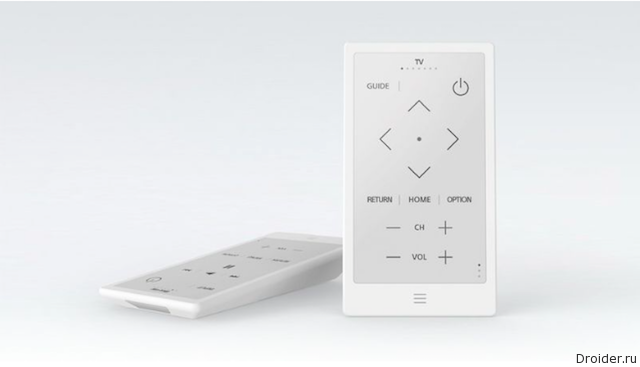 Render from the network shows a device that is practically devoid of borders around the screen than in the first place and attracts attention. Sony announced the merger of the divisions of Sony Computer Entertainment and Sony Network Entertainment, who oversees the PlayStation, in one company — Sony Interactive Entertainment. 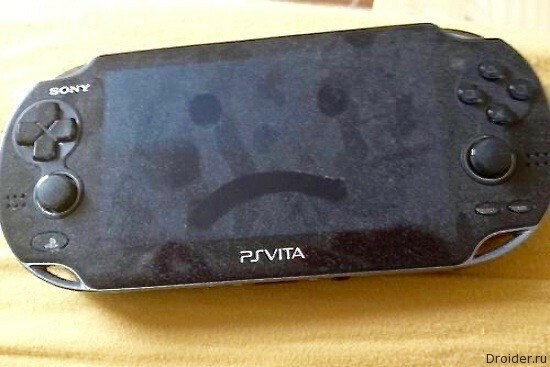 Despite the fact that portable consoles have given way to smartphones and tablets, Sony is trying to bend the line. 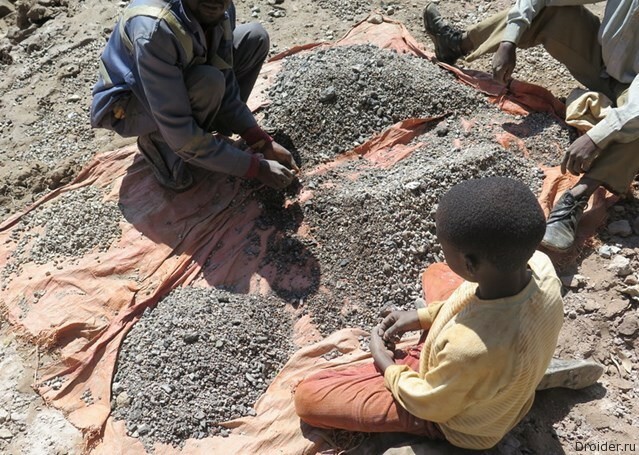 Apple, Samsung and Sony have suspected of using child labor. The company was not able to pass the tests to find out how those mined cobalt for their devices. 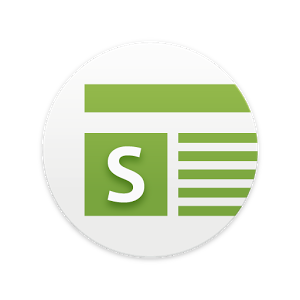 Sony has announced the launch of a free news app for Android – News Suite, which is the largest update of Socialife News, which was launched in 2012. A Prolonged drop in the ruble and the end of the Christmas sales push manufacturers to the next review of prices for smartphones in Russia. 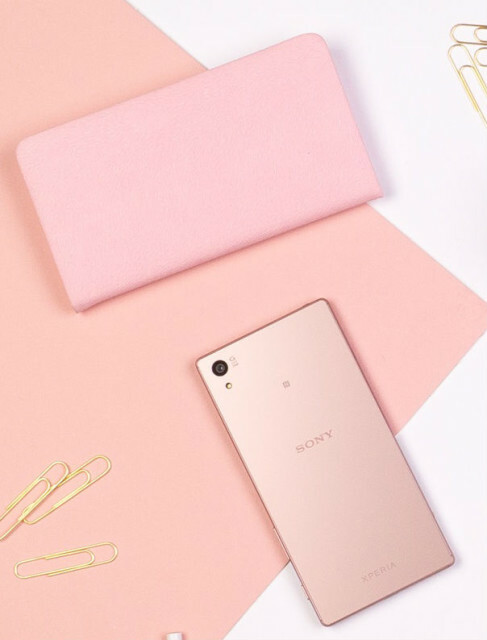 The Japanese company Sony Mobile announced the expansion of the color gamut of the casing for its flagship smartphone Xperia Z5 new shade, which is now available ash-pink color. Those who have been watching the exhibitions of mobile technologies know that the producers often ignore the January CES and cherish the key announcements for the February MWC. 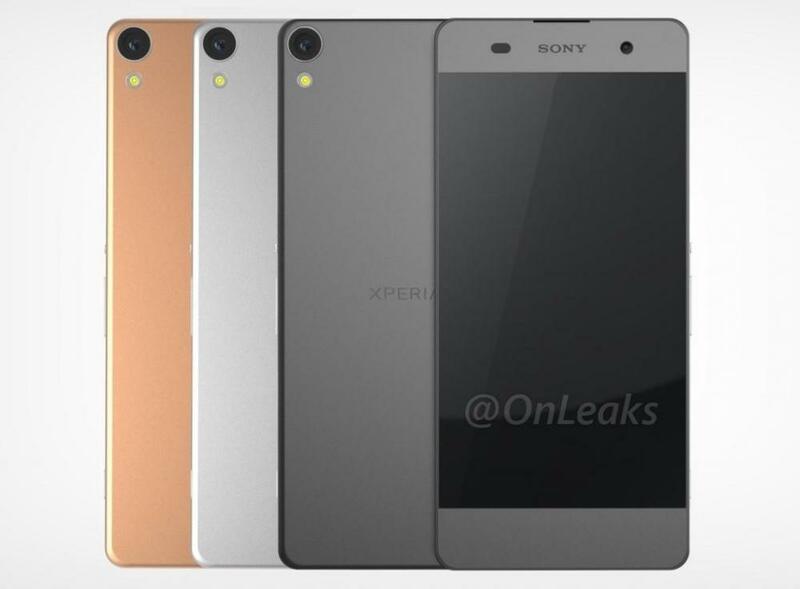 The Rumors about the development of several smartphones Xperia Z6 confirmed. 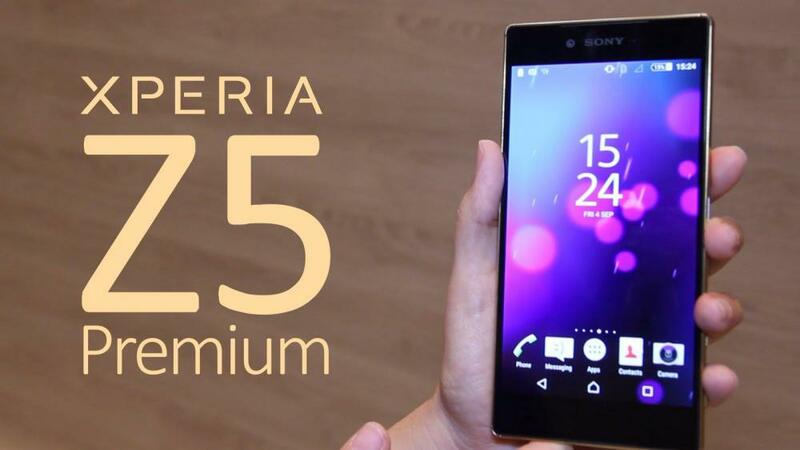 In the Internet appeared the technical characteristics and the price of Xperia Z6 Lite. 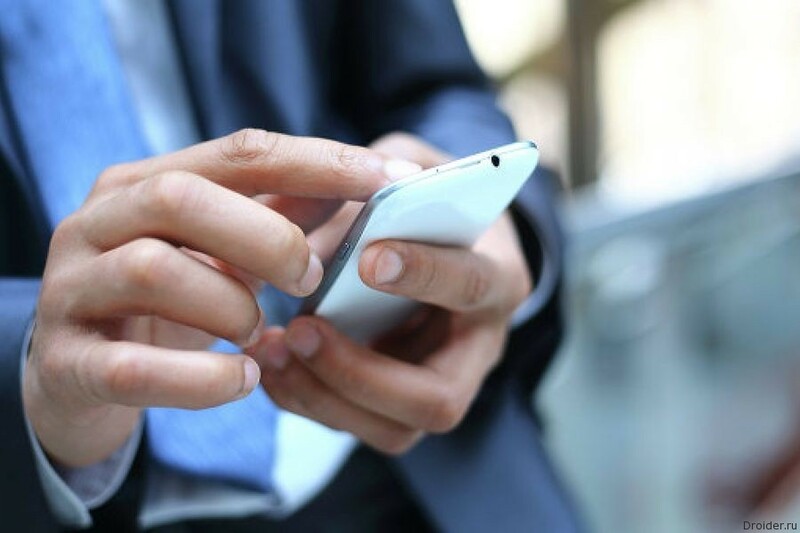 Manufacturers of smartphones will continue to Sully their creations and often pre-installed undeletable apps. However, some of them are useful. The Firmware is already approved for some operators NTT Docomo, SoftBank and Au. 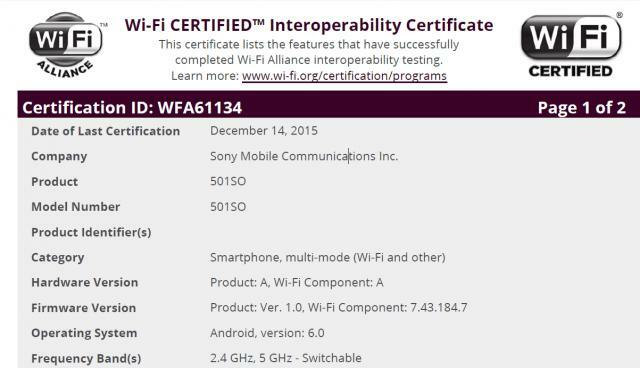 Information from the authorities in Japan hints that some devices, Sony is just about ready to get firmware update to Android Marshmallow. 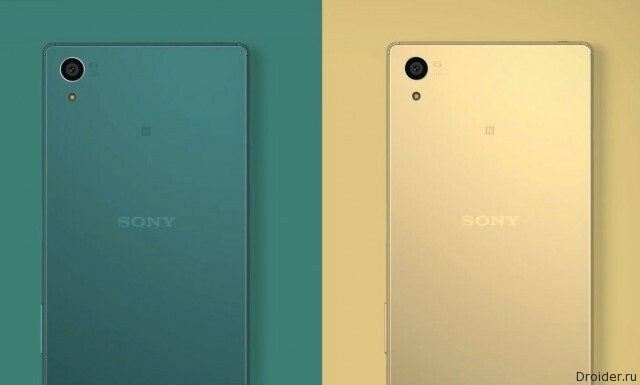 Though, Sony told me only that the owners of Xperia Z3 will be able before the others to touch a Marshmallow, it seems in fact that bought the Z4 and Z5 can get the upgrade for their devices as early as next month.